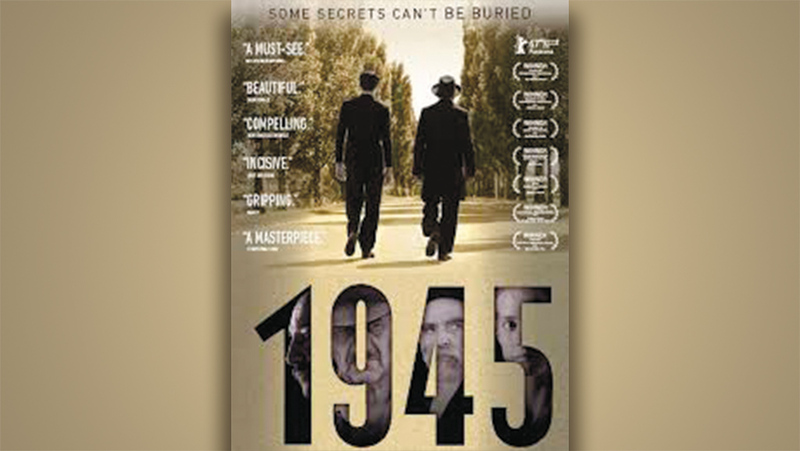 Ramapo College’s Gross Center for Holocaust and Genocide Studies screens “1945!” based on the acclaimed short story “Homecoming” by Gábor T. Szántó, at Ramapo College, in the H-Wing Auditorium (H-129), 10 a.m. 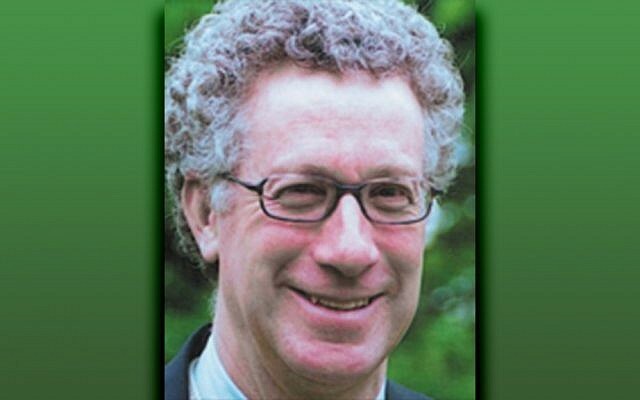 It is a memorial for John Gunzler, a Gross Center advisory board member. 505 Ramapo Valley Road. (201) 684-7409.